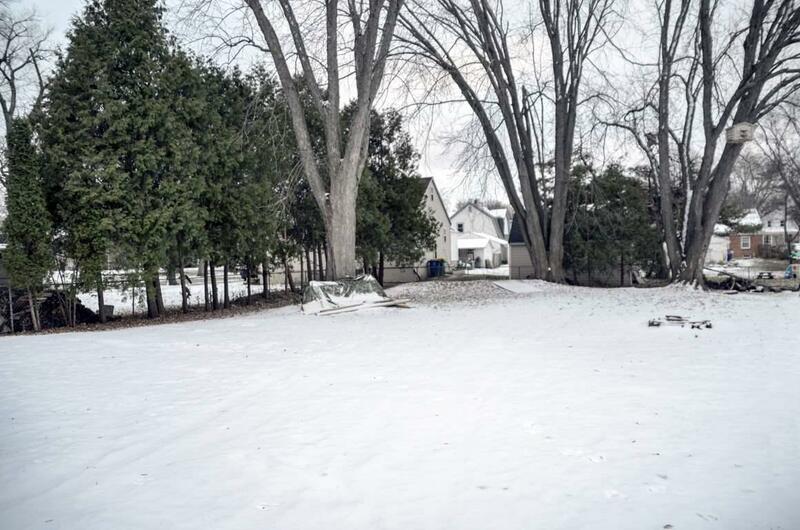 Spacious two story home within walking distance to Joannes & Meyer Parks. 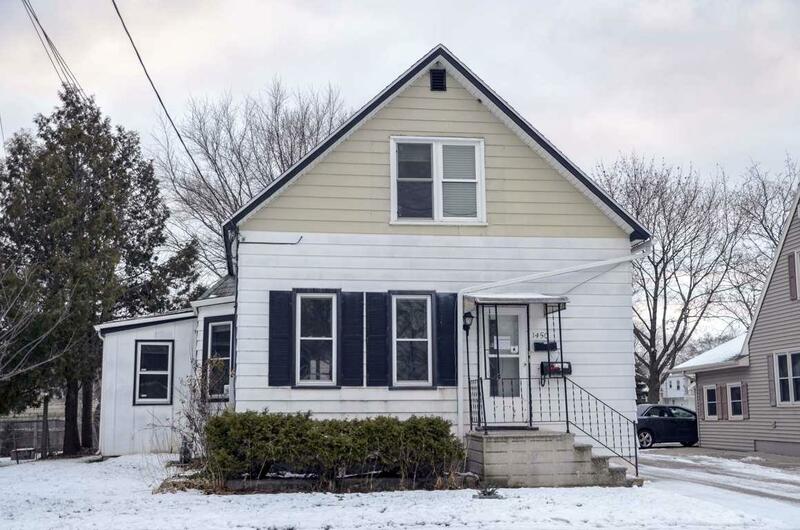 Currently used as a duplex but can easily be converted back to single family. 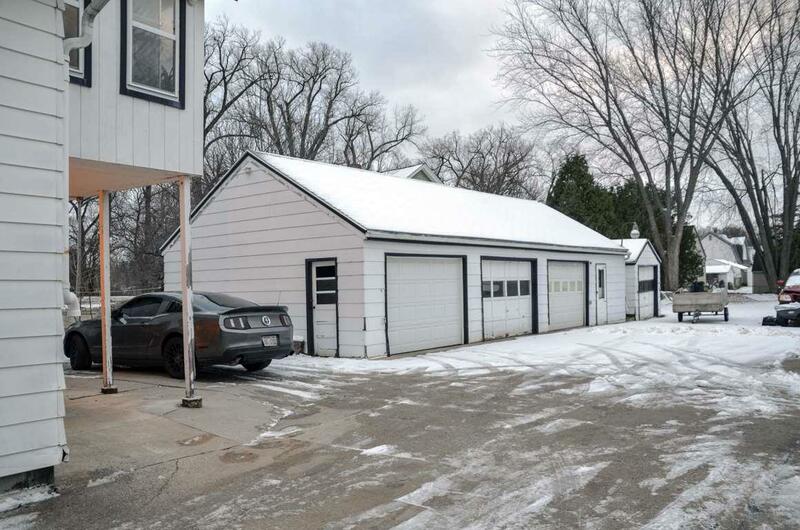 Large 3+ stall detached garage. 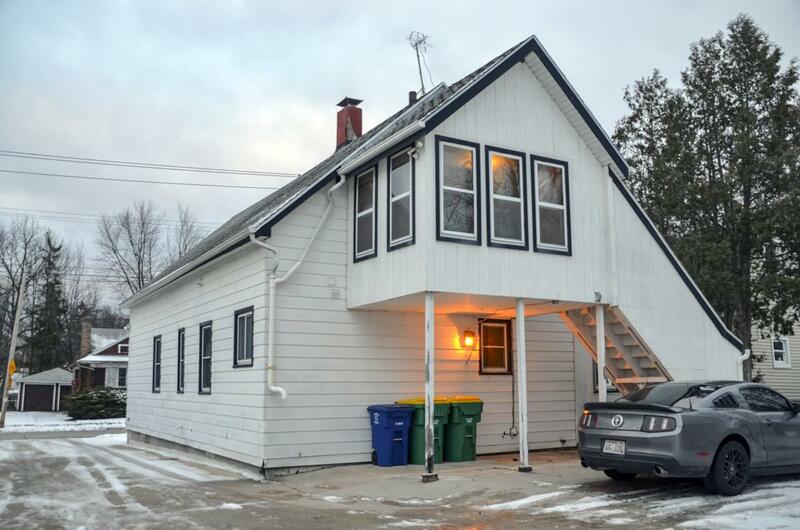 Upper level has large bedroom, office/sitting area off bedroom, laundry and a kitchenette. Two bedrooms on main floor, one with large w/i closet. Also spacious back foyer. Deep 240 feet lot.